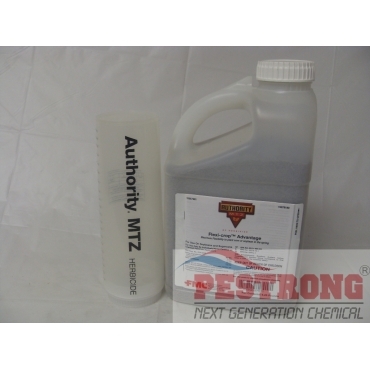 Where to Buy Authority Herbicide, Authority MTZ DF Pre Emergent Herbicide - 6.25 Lb - $179.95 for Sale with Fast Free Shipping! Surflan AS Pre Emergent Herbicide - Qt provides effective pre-emergent seed and weed control on a broad spectrum of weeds and grasses. Authority MTZ DF Pre Emergent Herbicide - 6.25 Lb keeps weeds from emerging to rob soybeans of valuable nutrients and moisture, use fall burndown or spring preemergence application with Flexi-Crop Advantage. 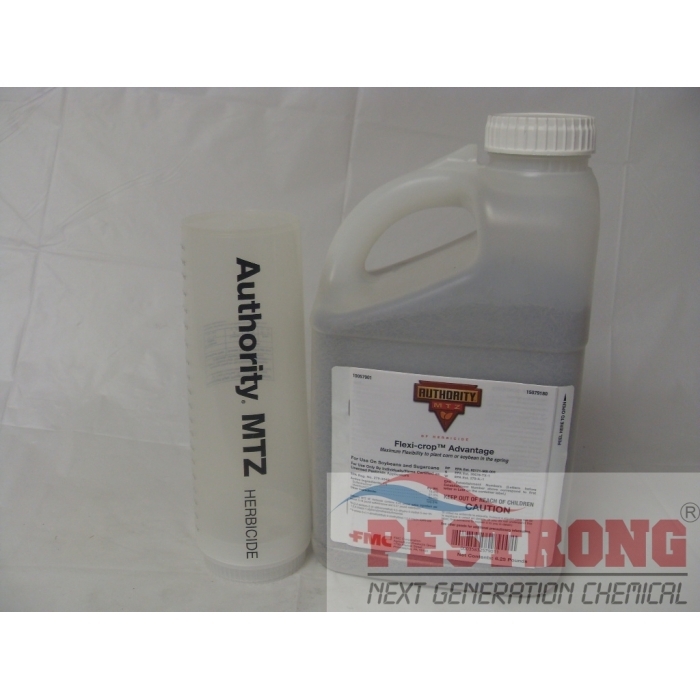 Authority MTZ DF Herbicide is a dry flowable formulation to be mixed with water and sprayed for selective preemergence or preplant incorporated weed control in soybeans and sugarcane. Apply it as part of a fall burndown program to control winter annuals and other problem broadleaf weeds in soybeans and leave yourself open to plant either corn or soybeans in the spring. Synergistic activity of Authority MTZ and paraquat provides outstanding burndown performance on ALS- and glyphosateresistant weed biotypes at an economical price. Works great as a pre-emergent, we use on flower/mulch beds and along the edges of drives and walks in early spring before ground temps reach 60. Prevents many weeds from coming up in the first place. Mix with Round-up to control existing weeds & help keep them from coming back as all weeds drop seeds that will allow the weed to keep coming back. Product works well after/with round-up to keep weeds from coming back for several months. This was my 2nd trouble-free order with Pestrong.com over the last year. I work for NCSU. This Surflan is enough for our student to educate and also commercial grade quality for home owner. Surflan AS was very easy to use; my target weed has not shown up yet but time will tell. Pestrong was very quick in their delivery and the package was well bundled. This is a first class company. Love your products and your prices!!!! It is excellent pre emergence herbicide. I have used it. I recommend this. Powerful orange power.